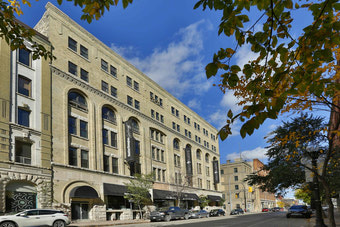 The Penthouse on Princess is located in Winnipeg’s historic Exchange District. A turn of the century building, it blends historic architecture with modern style. 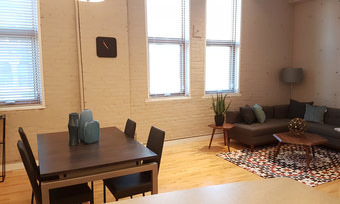 Live in spacious, loft-like apartments with exposed brick and contemporary finishing just steps to Winnipeg’s hottest spots for culture, dining and retail. 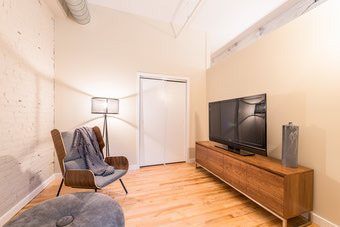 Just minutes away from Winnipeg’s business hub, City Hall and the Jets’ MTS Centre – this location is well-suited for those who prefer two wheels to four or two legs to wheels at all. 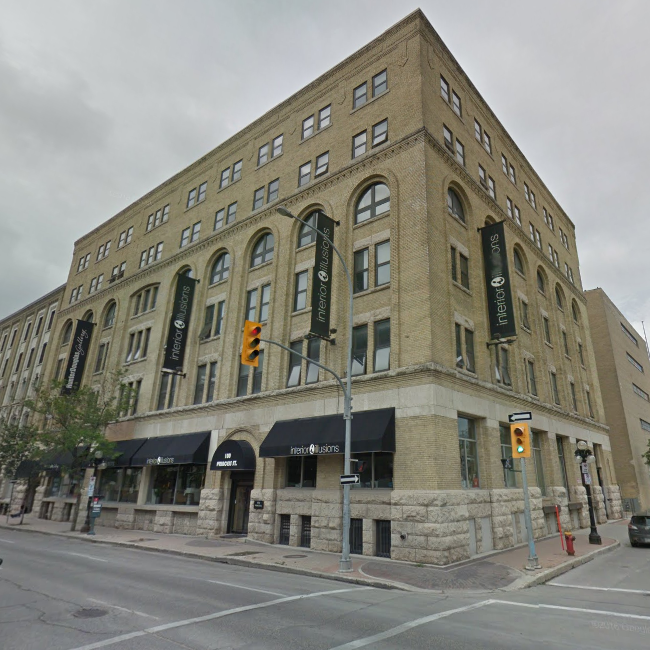 Experience the gateway to the west and all it has to offer – live in the cultural centre of Winnipeg close to Old Market Square, galleries, theatres, Centennial Concert Hall and The Manitoba Museum and enjoy one-of-a-kind boutiques, upscale dining, casual pubs, cafés and lounges.